Dear patient, as of April 1st, Nicole, our office manager of over 30 years will be stepping back from her role as our leader. Don't worry she is not leaving but she has decided to take a more defined position as our Accounts Manager. 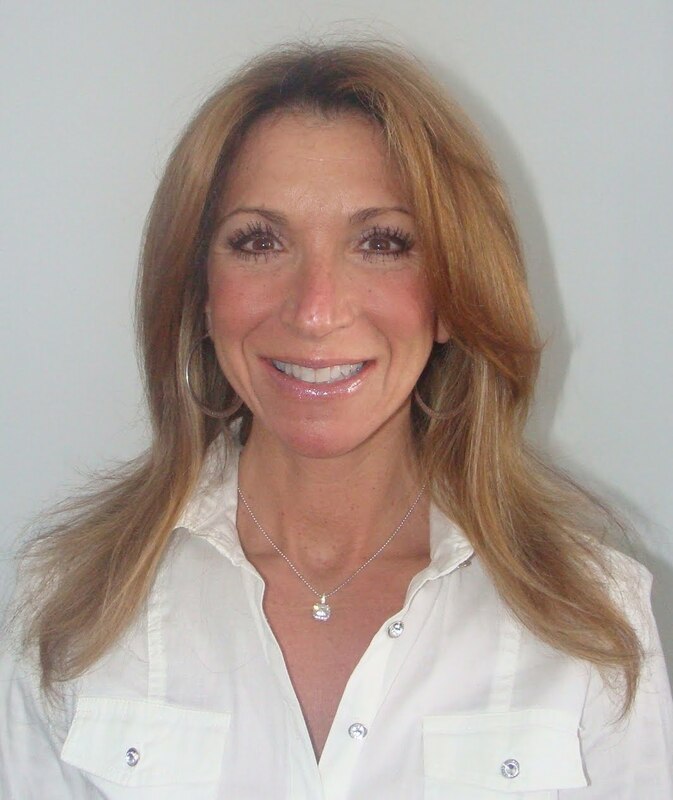 To fill her position, we are excited to announce that Connie, our long time Treatment Coordinator, will now lead our team as Practice Director. Connie brings more than 30 years' experience in dental administration and a wealth of leadership experience. Along with Natasha, as Administrative Coordinator and Melanie, as Clinical Administrator, we are now ready to take on the future. Many thanks to Nicole for her past service and her continued success in her new role. And to Connie, Natasha and Melanie, congratulations on your promotions, you all deserve it! I would like to thank Drs. Librach and Millman and the entire staff at Dentistry on Dundas, for giving me the opportunity to lead us into the future. This is a great place to work because of people who are employed here. I have always admired the dedication and work ethic of everyone but especially Nicole. She has been a mentor and friend to all of us. We are lucky to have Nicole staying on board, not just because of her great wit and homemade cheesecake, but for her immense experience and knowledge. I would also like to congratulate my co-workers Melanie and Natasha. They are strong choices to move into higher management with endless 'know-how' to offer. 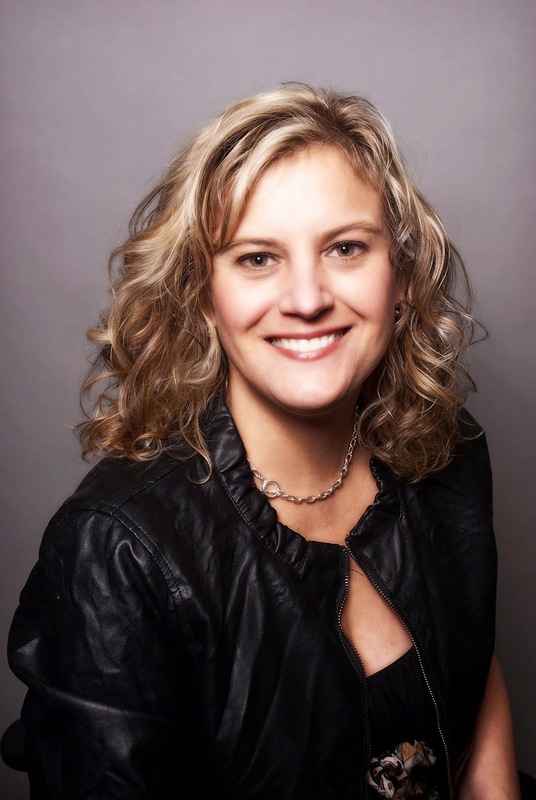 Natasha brings management experience and is highly organized. She graduated from Durham College's dental reception program in the spring of 2013 with honours. She is dedicated and shows enthusiasm with everything she takes on. Melanie graduated from dental assisting in 2003 and upgraded to Level II in 2006. She works in various areas of the practice with experience assisting in periodontal surgery, dental implants and oral surgery. 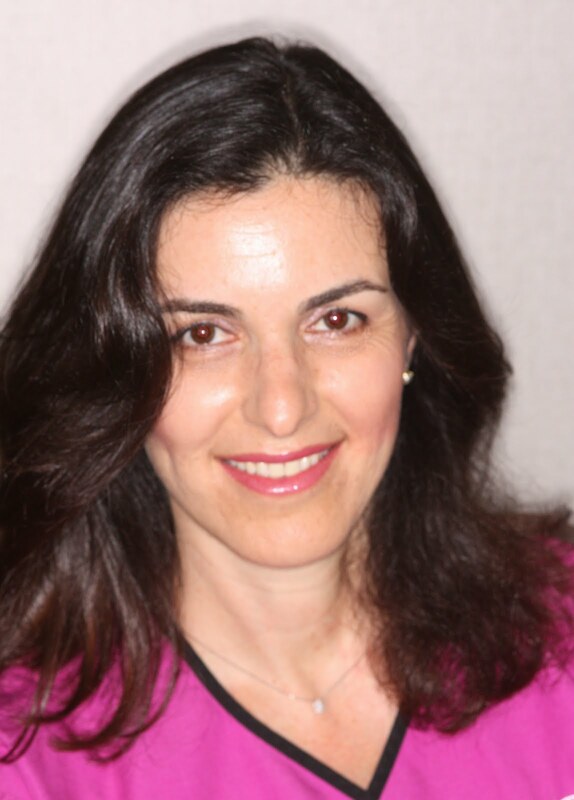 Her initiative and experience provide an abundance of knowledge in running the clinical area of our practice. As a team we will work well complimenting each other's strengths. For myself, I hope to bring positive leadership to the practice and encourage ongoing communication. Effective communication will help to foster good relationships to ensure we achieve our goals. I will continue with treatment coordinating, marketing and practice development. As a patient, you can continue to expect the highest level of professionalism and care at Dentistry on Dundas. As always, we are focused on you and your families. Dental Checkups Include Oral Cancer Screenings. Dental checkups include screenings for oral cancer, a serious oral disease of the mouth, lips, or throat. Like most cancers, it is treatable if detected early. Gum (Periodontal) Disease Affects Your Overall Health. One of the principal causes of tooth loss; gum disease has also been linked to other diseases, such as diabetes. If detected early, it can be treated quite effectively. Dental Cleanings and Checkups are Extremely Important to your Well-being. Your dentist wants to prevent problems before they happen - regular checkups and cleanings will help to maintain your teeth and gums. This helps to prevent cavities by removing the plaque which causes tooth decay. This daily practice is extremely important in preventing gum disease. This could be the result of a dental problem. In most situations, there is a direct link between bad breath and a dental condition. Mouthwash will only mask the problem, not treat it. Proper Nutrition is Important for Good Dental Health. High sugar levels combined with the bacteria in your mouth and may cause tooth decay and gum disease. Dental Problems Do Not Get Better or Go Away Without Treatment. If your dentist recommends a treatment plan for you, ignoring it will not solve the problem. A Root Canal is Not as Painful. Root canal treatments are sometimes necessary to save a tooth. Given today's technology, these treatments are often comfortable and can be anxiety free. You Should Change Your Toothbrush Every Three Months. Bacteria from your teeth transfers to your toothbrush - if you have gum disease, the rate of this transfer increases. You must change your tooth brush to limit this transfer of bacteria. Maintaining Good Dental Health is Easy. Brushing twice daily, flossing daily, having regular dental checkups and cleanings, and a proper diet leads to healthy teeth and gums! You are likely hearing more about Obstructive Sleep Apnea (OSA) as it is becoming more common and thanks to an increase in practitioners who are able to assist in the diagnosis. OSA can most easily be explained as the complete or partial obstruction of the upper airway during sleep, leading to decreased breathing or episodes of no breathing at all. This happens because muscle tissues around the throat relax during sleep, covering the airway. Research has shown that OSA is more likely to affect men than women. More specifically, there is a higher risk for men who are overweight and middle aged or older. Regardless of age and gender, OSA prevalence is likely going to keep rising because of the increase in overweight individuals in affluent societies. The prevalence of OSA also depends on different facial structure, tongue volume and total upper airway soft tissue volume. It is not surprising for children to develop OSA symptoms due to anatomical features. At times, children are already at high risk before they have the chance to grow out of the symptoms. OSA is not something that leads to immediate death, but it does have many ugly side effects. From a health standpoint, OSA increases the chance of high blood pressure and sudden heart attacks or strokes. It also leads to a pretty serious condition called hypoxia, which is a loss of oxygen supply to body tissues. From a functioning standpoint, those affected by OSA often have daytime fatigue, increasing comprehension issues, and an overall lower quality of life. Relationships with a bed partner also tend to be poorer due to loud snoring at night and/or gasping related to the closing and opening of the airways. Luckily, it's often our bed partners who notice the issue may be more than just snoring and alert us to seek an evaluation. Another issue worth addressing is the increase in chances of car accidents by people with OSA. In Ontario, for example, the law requires all physicians to report patients who may be unfit to drive a vehicle due to medical reasons. If an individual is reported to have a clinical condition that is not under control, the Ministry of Transportation has the right to suspend the driver's license. Most people with OSA symptoms are referred by a doctor to do a polysomnogram for further evaluation. A Polysomnogram, also called an overnight sleep test, is a very effective way to detect OSA. Overnight sleep tests are done at sleep clinics where licensed technicians monitor patients' heart rate, lungs, brain activity, blood oxygen levels, breathing patterns, and sleeping patterns throughout the whole night. Patients can also choose to do the sleep test at home for a cost if they don't want to go to OHIP covered sleep clinics. By the end of the test, an Apnea-Hypopnea Index (AHI) is shown to represent the number of apnea and hypopnea events per hour. An AHI lower than 5 indicates no OSA. AHI between 5 - 14 indicates mild OSA, 15 - 29 indicates moderate OSA and anything higher than 30 indicates severe OSA. Luckily, there are quite a few treatment options out there. For a more conservative option, patients can benefit from lifestyle changes such as weight loss and quitting smoking. Patients can consider using a CPAP machine that constantly keeps the airway open by blowing air through the passage. While CPAP is the golden treatment standard (especially for those with severe OSA), some people find it difficult to adapt to it. A more adaptable option is using a dental appliance. These simple oral appliances are designed to open the airway when worn. There is no complete way to cure OSA. The most straightforward, yet invasive option is surgery such as Tonsillectomy and Uvulopalatopharyngoplasty. Tonsillectomy is a surgical procedure to remove tonsils and Uvulopalatopharyngoplasty is a surgical procedure to remove and or remodel tissues in the throat. Both procedures are done to reduce the chances of airway blockage. To put everything into perspective, OSA is not a disease that will kill you instantly. However, its side effects can certainly drive you closer to it. If you are presented with OSA symptoms, it is important not to put them aside. Given the many treatment options available, it is worthwhile to speak to a dental or medical professional who can assist in screening and making a diagnosis. Click here to learn more about Dentistry on Dundas Sleep Apnea treatment options. Beautiful Smiles are within your reach! Improvement in ones appearance can lead to greater confidence and zeal for life. 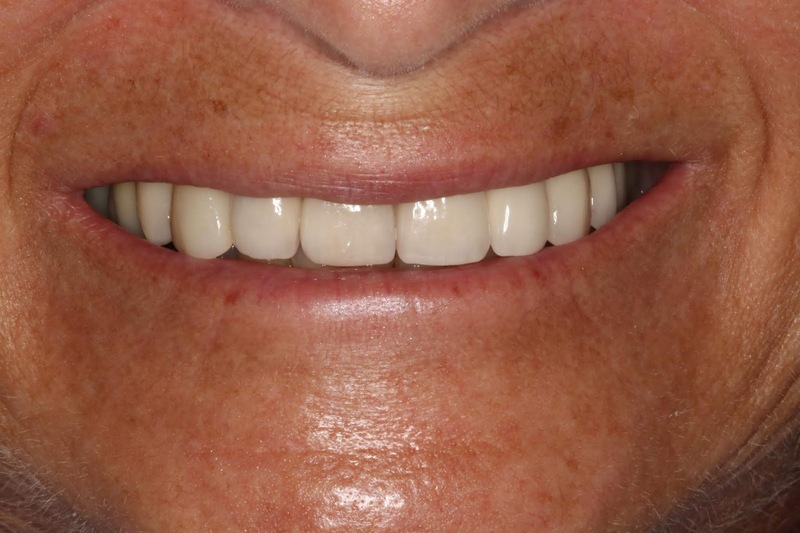 See how Rosemary achieved her newly enhanced smile with the use of dental crowns. Why was Rosemary a good candidate for these procedures? She was motivated to improve her quality of life and her smile. Her oral hygiene was good as well. How did you develop a plan for treating Rosemary's concerns? We always start with exhaustive records. 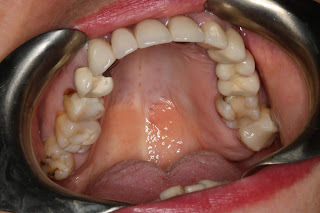 We determine the challenges of the patient's bite, teeth and the surrounding structures. We discuss the patient's concerns and goals and set forth a realistic treatment plan that takes into account the patient's budget. In addition, a discussion of the procedures involved and the physical and emotional tolerances of the patient. This may include fears and length of treatments. Was her treatment out of the ordinary? The treatment was extraordinary in that it involved rather large space between the front teeth. We discussed all options from orthodontics to close the space to going directly to the restorations (i.e. 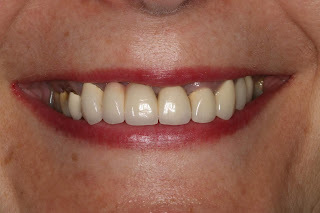 Porcelain veneers and crowns). Consultation with our ceramics lab prior to treatment, which included a diagnostic wax up (i.e. a wax mock-up of the final restorations), revealed that a satisfactory result was possible without the use of orthodontic treatment. This meant that treatment could be completed in several weeks instead of several months or a year. Significant savings were possible by eliminating the orthodontic component. We have talked about smoking tobacco and its consequences on oral health. Now with the legalization of cannabis in Canada, let’s discuss how its regular use affects your dental health. Regular cannabis users usually have poorer oral health, which is evidenced by higher rates of tooth decay, missing teeth, inflamed gums, and cavities as compared to non-users. Have you ever experienced the cotton-mouthed feeling when smoking pot? This means your mouth is dry due to lack of saliva. This oral condition of dry mouth is known as xerostomia, which is due to the reduced salivary flow. While under the influence of cannabis, the nervous system reacts by reducing the production of saliva. This lack of saliva can create a whole range of problems. Saliva plays an important role for your healthy oral condition. It helps with breaking down food for easy intake, rinses your teeth and gums to remove food particles after meals, helps with rebuilding tissues, and provides disease fighting substances to keep your mouth healthy. With the lack of saliva in the mouth, it eventually leads to cavities, as the enamel on the surface of your teeth becomes damaged, and teeth can appear worn and shorter, and extremely sensitive. Lack of saliva also causes bad breath. Cannabis use can lead to periodontitis, which is the inflammation of tissue around your teeth, causing shrinkage of gums and loosening of teeth. 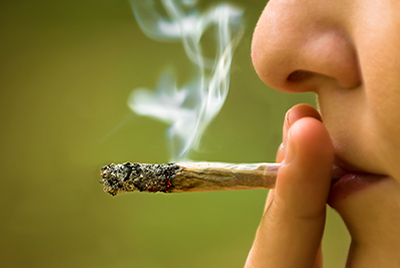 Apart from teeth and gums, regular cannabis use also damages other soft tissues in your mouth like lips, tongues, cheeks and the roof of your mouth. It is not a surprise that heavy tobacco smokers have stained and yellow teeth. Heavy cannabis users also have similar teeth in appearance, with worn out gums, resulting in a not so 'pearly-white' smile. Abusing cannabis also creates a condition called cannabis stomatitis, which is the damaging of the lining of the mouth. This leads to sores that are painful to treat, and often don’t go away, and eventually take the form of oral cancers. Avoid using alcohol based mouthwashes as they dry your mouth. If you are scheduled for a dental procedure, avoid cannabis at least one week prior to your procedure as epinephrine in anesthetics used for numbing, combined with high THC levels, and anxiety, can be life threatening. There is an increased failure rate of a dental implant for you due to cannabis’s effect on new bone development and so this procedure may not be right for you. You could use in-office teeth whitening procedures to improve the appearance and try to regain some of the whiteness of your teeth. 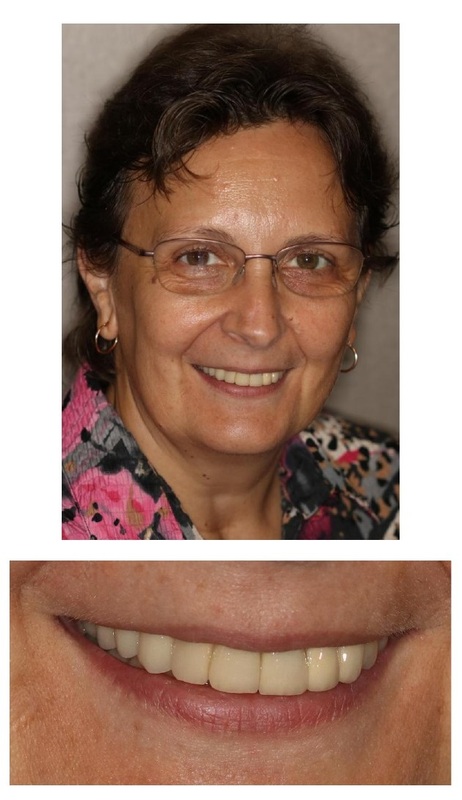 How our team of Dentists, Specialists and Digital Dentistry restored Etelka's smile and dental function. Etelka grew up in Europe and had a lot of dental work as a child. After moving to Canada, she had further extensive dental procedures throughout her adult life, then came to Dentistry on Dundas in 2016. She was quite frustrated and self conscious about her oral condition and was committed to making a permanent change. This would include a multifaceted collection of procedures including periodontal surgery, Root canal therapy, orthodontics, fillings, dental implants and crowns. This was done by various specialists, including myself, Dr. Dana Levy, Periodontist and Dr. Mark Librach providing orthodontics. 1. Why was Etelka a good candidate for these procedures? She was an excellent candidate for this lengthy and comprehensive treatment plan. She was ready, eager and committed to creating an oral state of health which was aesthetically pleasing. 2. What were her biggest concerns about the procedure? Etelka had many concerns. She wanted to keep all her existing teeth and replace all missing teeth with implants. 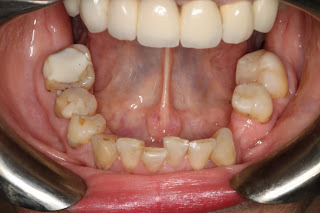 She did not want her upper anterior bridge any longer; for there was food impaction and she did not like the way it looked. She had an extremely "high demanding" job in downtown Toronto and wanted only evening appointments. 3. How did you develop a plan for treating Etelka’s concerns? Etelka's concerns were rather challenging but definitely not impossible. There were compromises to be made and the main one was that the course of treatment was going to be lengthy and extensive. The treatment plan was devised with our team of professionals and specialists. There was a specific order of procedures that was essential to follow to ensure the best possible results. 4. Was her treatment out of the ordinary? The treatment was not out of the ordinary. All aspects of her treatment were quite routine. The challenge was that almost every tooth had to be treated or retreated. This was superimposed with a difficult "bite" that had to be corrected with braces. It was, therefore, all "ordinary", however, just a lot of timely "ordinary" work. 5. How long did Etelka’s transformation take? 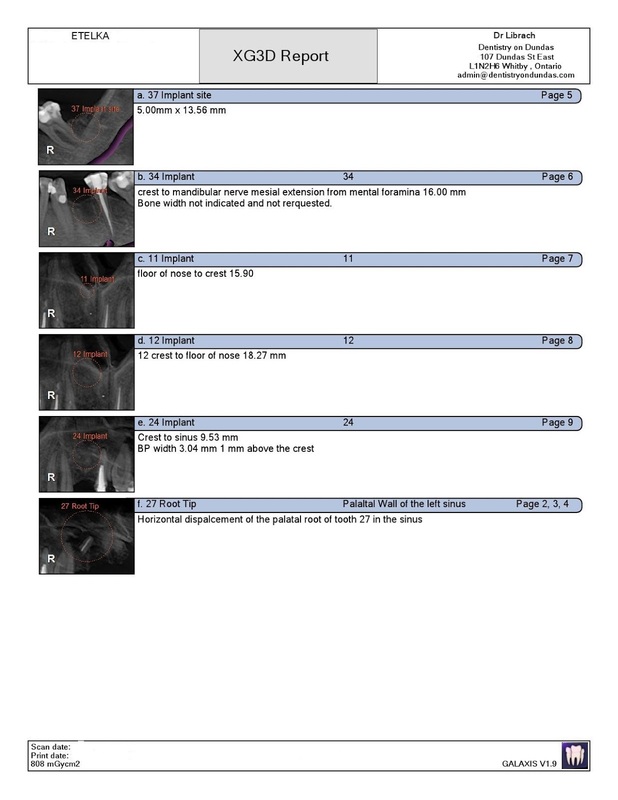 The entire course of treatment was approximately two and a half years. 6. What steps do these procedures involve? The order of steps was very important. Initially, there were various consultations, x-rays and exams in the different disciplines. Periodontal and restorative were necessary first. This would include cleaning, pocket reduction, fillings and extractions of hopeless teeth. Bone grafts were placed in those areas to prepare for implants. 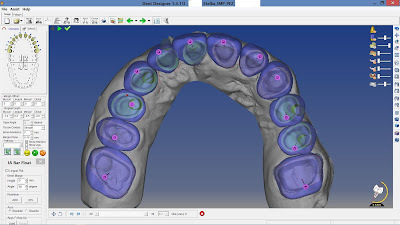 Lower braces were then placed to upright the teeth to create a more favorable bite to ensure the implants and crowns were in the correct positions. After the bone grafts healed for approximately 4 months, the implants were placed and also had to heal for a subsequent 4 months. Finally, all the crowns were placed. 7. Is there an ideal candidate for these procedures? The ideal patient for this full mouth reconstruction must be committed emotionally, physically and must put in the time. Most patients have partial treatment of this kind or just a few procedures of this nature which is rather quick and routine. 8. Are there any at-home steps patients should follow after procedures like these? 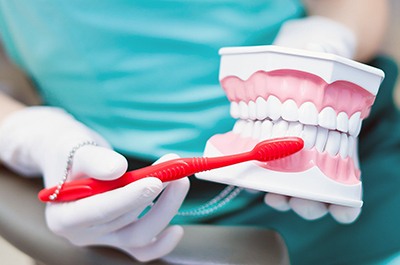 Once any treatment of any kind is completed, it is up to the patient to maintain a healthy and regular regime of home care with excellent oral hygiene, and also return for regular maintenance visits to the dental office. Quite often a night guard is recommended to protect the teeth from wear and keep the jaw in a good state. 9.What advice would you give those debating whether or not to get dental surgery? I would recommend that anyone who wants to make a change for the better regarding any aspect of their health, to investigate all options and find the doctor that is right for them. In most cases, there is nothing more rewarding than watching a patient look in the mirror and seeing the look on their faces when they see the reveal! 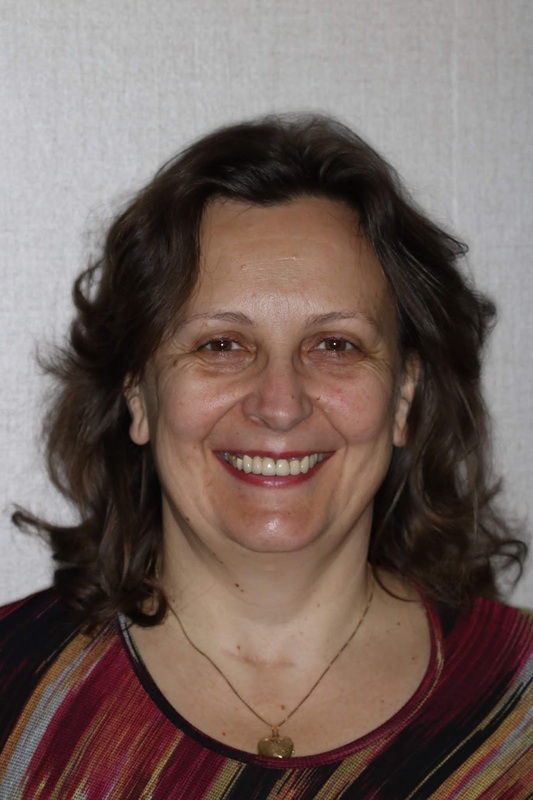 For our patient Etelka we provided different forms of treatment which included overall thorough Periodontal therapy which would provide a healthy foundation for all future prosthetic treatment. Among those treatments were included: deep cleaning of the gum pockets, antibiotic therapy, home care and physiotherapy, regeneration of advanced bone loss, extraction of teeth that were deemed non-treatable as a result of either decay or Periodontal (gum) disease. 1. Why was Etelka a good candidate for these procedures? Etelka was an excellent candidate since she was healthy, non smoker and very keen to achieve maximum results with a deep commitment to achieving all of our objectives. 2. What were her biggest concerns about the procedure? 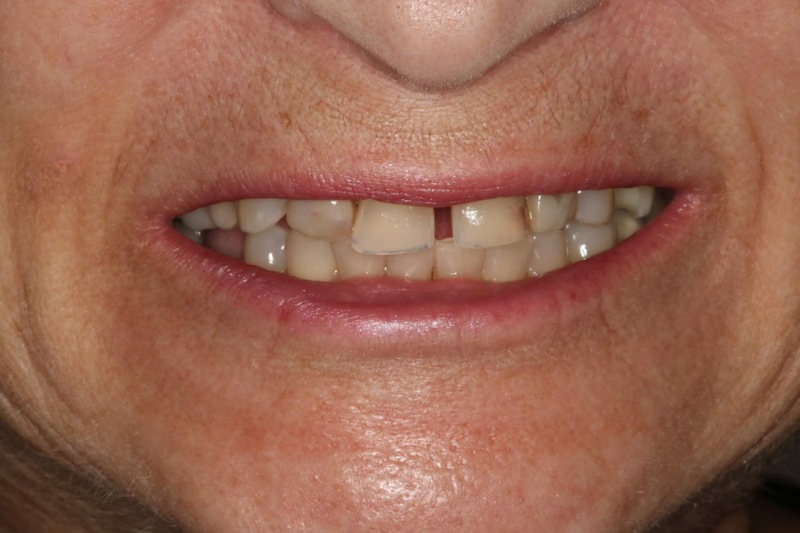 The biggest concerns were, of course, pain or discomfort, time to recover, making sure her teeth and replacements provided excellent aesthetics during all procedures. 3. How did you develop a plan for treating Etelka’s concerns? our treatment plan is always developed as a team approach: each practitioner does a comprehensive clinical exam, followed by any additional imaging or study models which will allow us to then brainstorm together which options are best for our patient, from good to better to best. 4. Was her treatment out of the ordinary? Treatment was not out of the ordinary as more and more adults which have had dental treatment done through their adult years, is starting to break down and the demands for proper treatment and oral health are higher, both from the patients perspective and the dental professionals. 5. Is there an ideal candidate for these procedures? Ideal candidates are always patients who are healthy and under regular care of their medical doctor as well as their dentist. Of course, non smokers will always achieve great results and patients tat are committed to having a healthy mouth will always be those who will see the outcomes which are hoped for from the outset. 6. 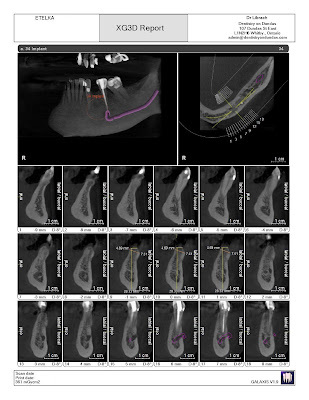 Are there any at-home steps patients should follow after procedures like these? patients receiving this and any type of complex dental care must know that proper home are and physiotherapy as well as frequent maintenance visits to the dental office are imperative in order to maintain the achieved outcomes and maintain healthy foundations for their prosthetic reconstruction. 7. What advice would you give those debating whether or not to get dental surgery? In order for patients to commit to complex care, it’s important to measure patients desires, objectives and realistic outcomes. Overall, wanting to achieve a beautiful smile and proper function, will require time commitment and perseverance as well as the knowledge that what took many years to occur, will not be resolved in one or two appointments. However, the ultimate result will far outweigh the hard work on behalf of their dentists and dental specialists and of course the hard work of each and everyone of our patients. Dentin hypersensitivity is caused by stimulation of cells located in the dentin (the layer under your tooth enamel which can become exposed through wear and tear or dental maladies). When this happens, eating and drinking hot or cold foods and beverages, touching your teeth, often even exposing them to cold air can be painful. We have options that will allow you to enjoy all of your favourite foods. If your teeth are sensitive to hot or cold, book an appointment for a diagnostic evaluation and to rule out more serious problems such as a cavity or abscess. If you have dentin hypersensitivity, we may seal the sensitive area or for less severe cases you may be prescribed a special fluoride gel or told to use one of several over-the-counter toothpastes for sensitive teeth containing potassium nitrate or strontium chloride. 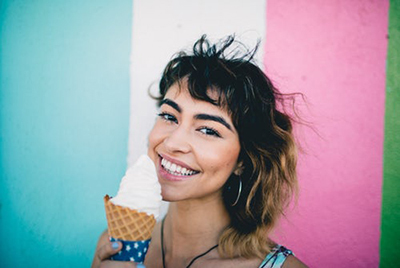 If you have any apprehension with hot or cold foods, call our office today for a consultation, then stop for an ice cream on the way home, you'll be glad you did.